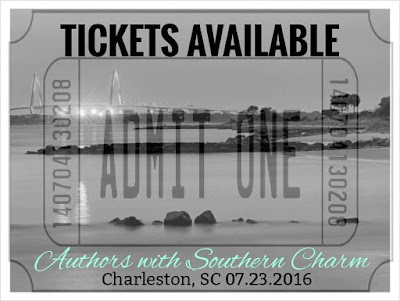 Crazy Chaotic Book Babes is thrilled to be hosting the upcoming book signing, Authors with Southern Charm, on July 23, 2016 in Charleston, South Carolina! 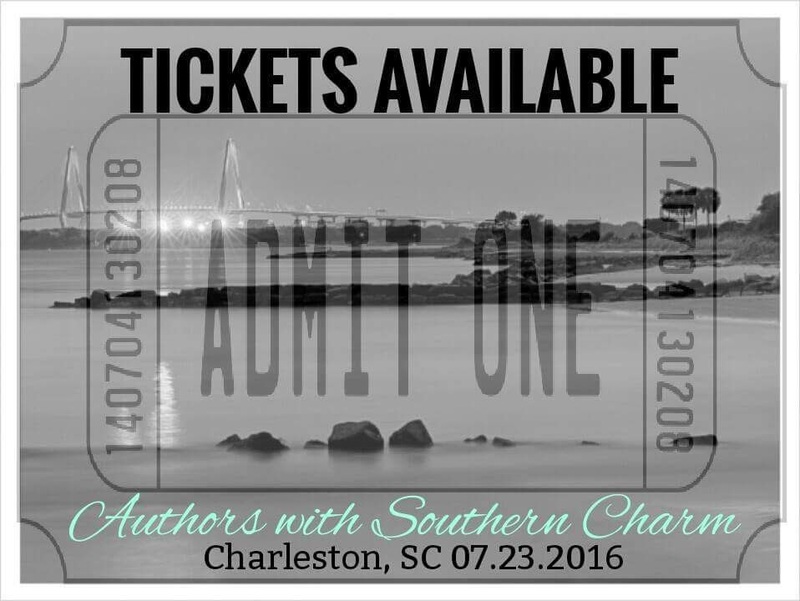 The Authors with Southern Charm Event will be taking place at the Charleston Marriott on Saturday July 23, 2016. The event features many authors who will all love and adore! The list is amazing! Who wants to laugh with L.A. Fiore? Get a hug from the one & only Harper Sloan? Take pictures with the dynamic duo, Kindle Alexander? 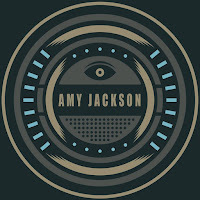 This is the place for that and to meet so many more! Complete list of Authors at the bottom of this post! To stay up to date on all the latest information regarding this signing, please follow the Author with Southern Charm Facebook page and join the public group! You don't want to miss out on the event that sure to be one of the best this year! There are five different tickets, so be sure to read over them when purchasing. The event will be held 10 am to 5 pm with an hour break in between for author lunch and break. The AM portion of the signing will be from 10 AM to 1 PM. If you intend on attending this portion of the event, be sure to purchase the AM event ticket. The PM portion of the event will be from 2 PM to 5 PM. If you intend on attending this portion of the event, be sure to purchase the PM event ticket. Want to spend the whole day at the event? No PROBLEM! Be sure to purchase the ALL DAY event ticket so you are able to attend both the AM & PM events. There is also a VIP ticket! Yes, you can be exclusive. 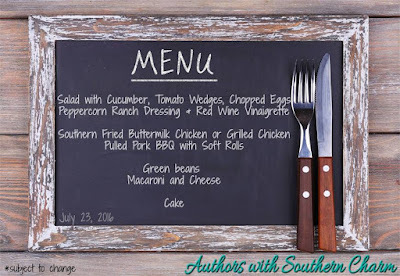 We are hosting a Southern Belle VIP Author & Reader dinner! You can attend the event all day and spend the event partying away at this catered dinner for both authors & readers! There will be fun, dinner, dessert, some good reader gossip and a photo booth to capture the evening! If this sounds like your cup of tea, be sure to purchase the VIP ticket for the event! Spend the evening eating, drinking and talking books with some of your favorite authors! The dinner will be catered by the Marriott hotel. Be sure to purchase your VIP ticket today! How about a little giveaway for the Ticket Purchasers? One winner from those who purchased a ticket will win an amazing basket for some signed paperbacks and other goodies! Be sure to enter on the rafflecopter below! 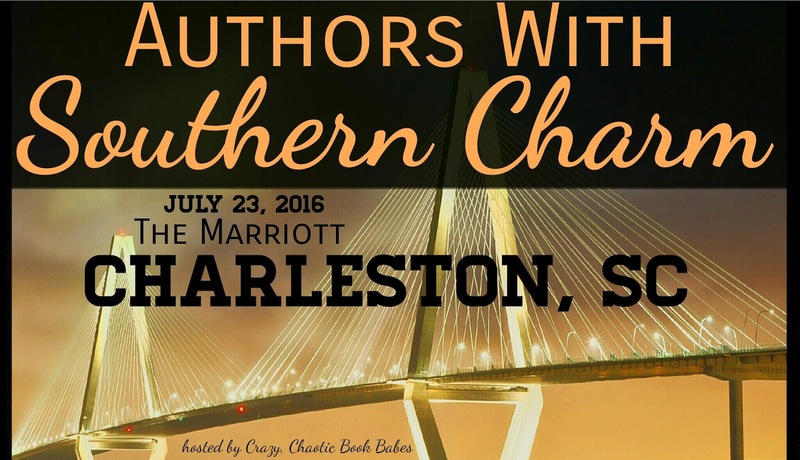 Planning to spend the weekend in Charleston? No problem! We have a room block set off at the Marriott. The rate is $129 a night! That's a steal for being right in the heart of the city! 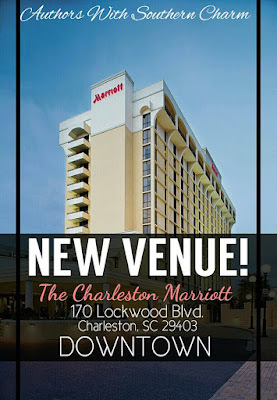 We are still using the Plaza room code as that is where the event was originally supposed to be held but due to renovations, we transferred to the Marriott! BUT rest assured, all reservations made past or present with the Plaza, will ALL be transferred over to the Marriott. They left booking info and code the same at both places to avoid confusion! 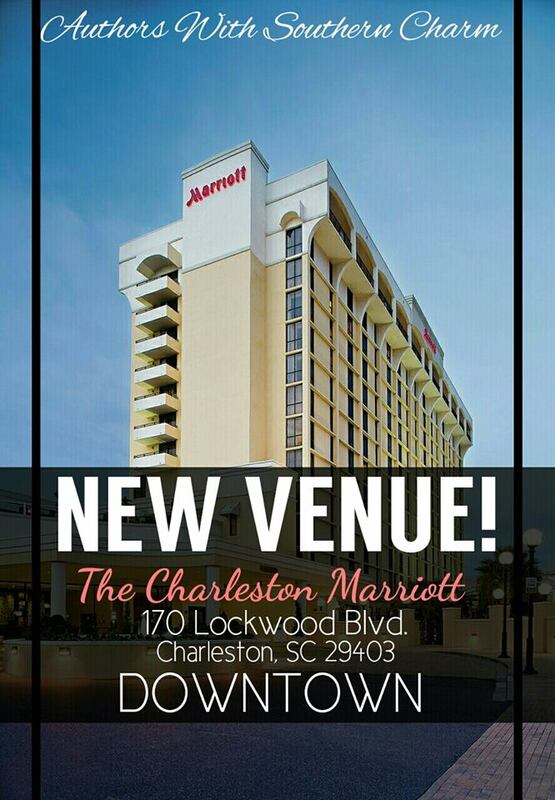 But booking at the Plaza will guarantee your room at the Marriott! Be sure to join the group to get all the pre-orders from these awesome authors!